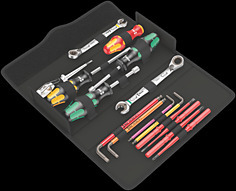 A screwdriver with a hollow shaft is needed whenever there are screwdriving jobs involving threaded rods i.e. 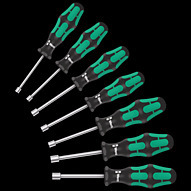 the threaded rod through the nut can slip into the hollow shaft of the screwdriver. 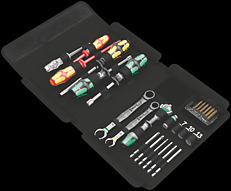 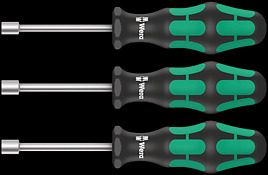 The 395 HO screwdrivers have a hollow shaft that can accommodate protruding threaded rods. 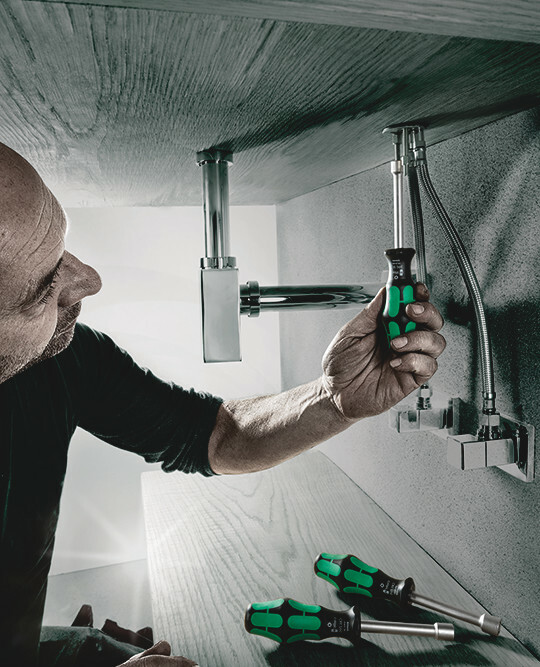 This is particularly useful when installing/removing mixer taps on washbasins.